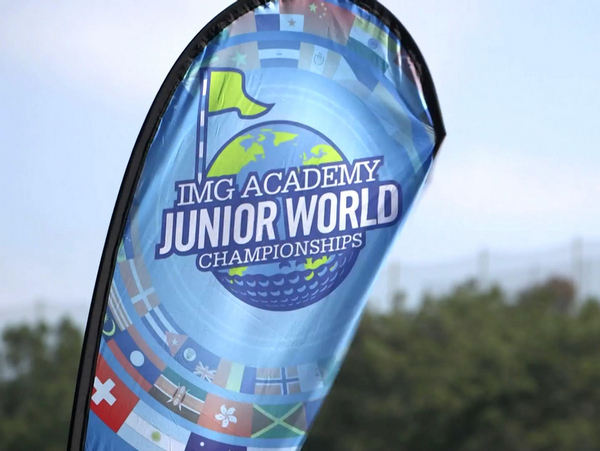 Dillon Stewart of Fort Collins and Easton Paxton of Riverton, Wyo., landed the two spots available on Wednesday at Thorncreek Golf Course for the boys 15-17 age division for next month's IMG Academy Junior World Golf Championships. 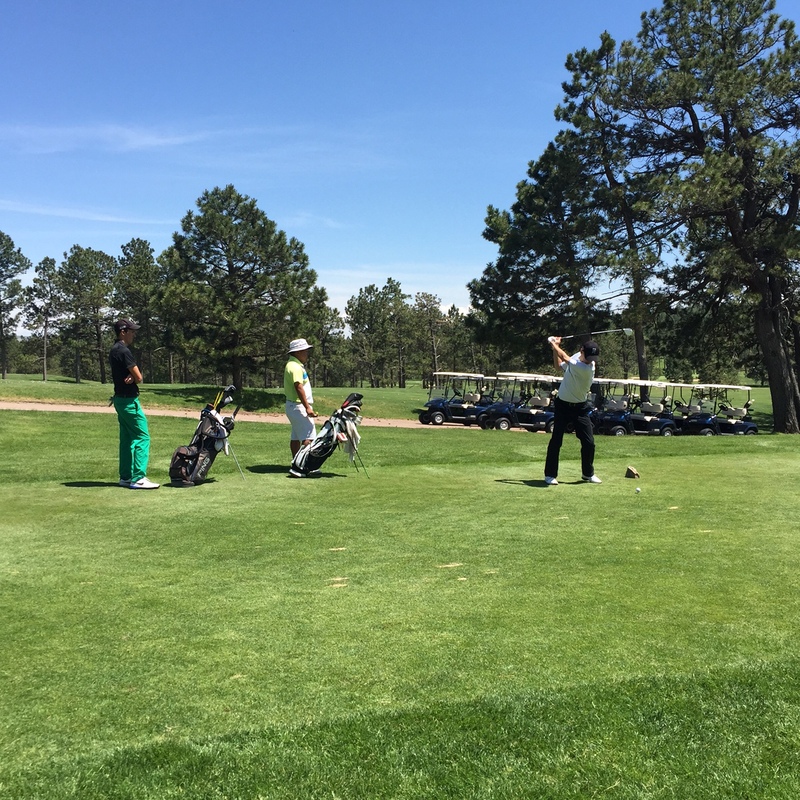 Meanwhile, 2015 CWGA Junior Match Play champion Amy Chitkoksoong of Aurora and Lauren Lehigh of Loveland earned the two girls 15-17 berths into the prestigious tournament that will be held in the San Diego area July 12-15. Paxton, 17, fired a 2-under-par 70 Wednesday to win the qualifier with a 2-under 142 total. 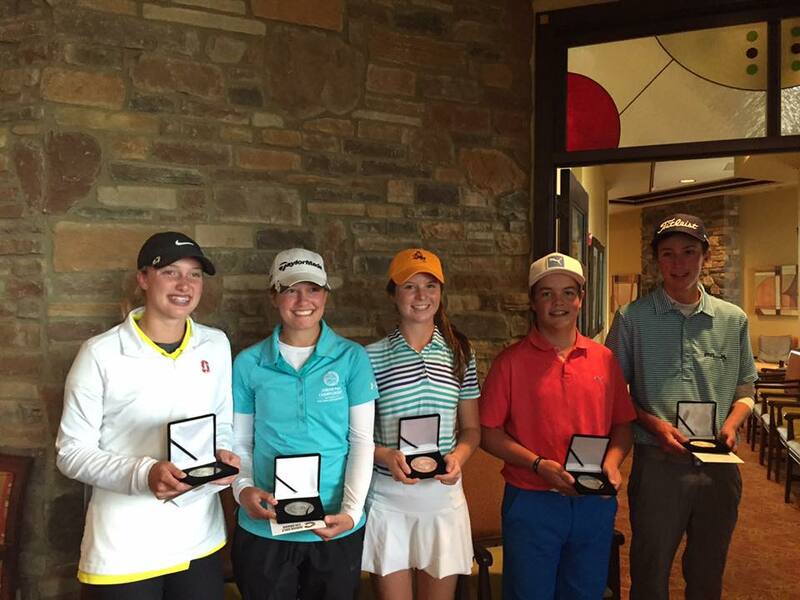 The 15-year-old Stewart shot an even-par 72 Wednesday to finish second at 143. The Olkowski brothers from Grand Junction, Canon and Trevor, placed third and fourth at 144 and 145, respectively, leaving them alternates. 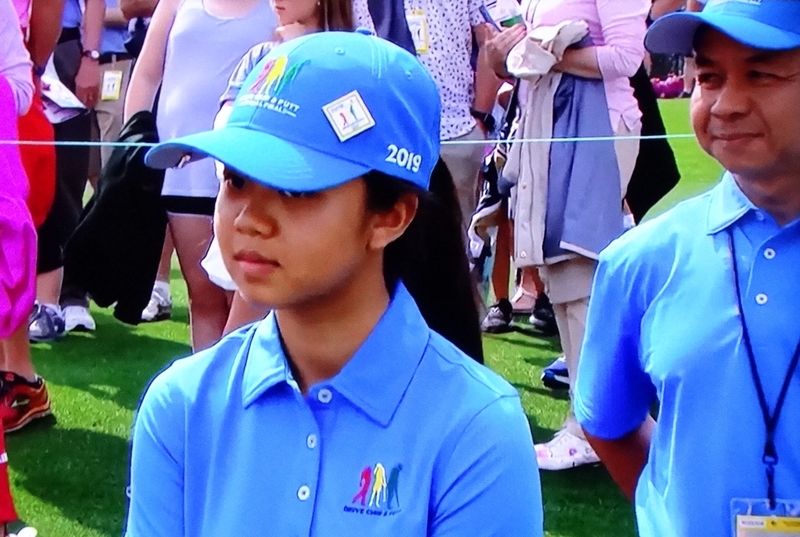 In the girls competition, the 15-year-old Chitkoksoong garnered the top spot by winning the two-day qualifier with rounds of 75-77 for an 8-over-par 152 total. The second girls berth went to Lehigh, who prevailed in a three-golfer playoff. 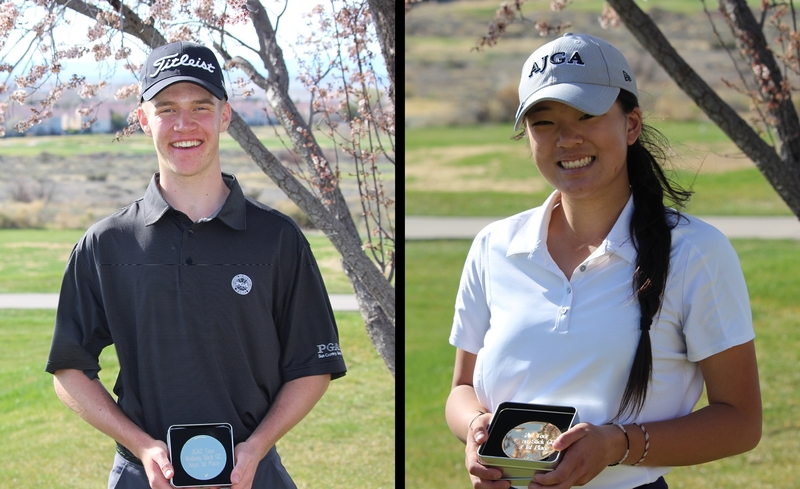 Lehigh went 75-78 for 153, then carded two pars in the sudden-death playoff with Caroline Jordaan of Cherry Hills Village and Jordan Remley of Lakewood, who will be the first and second alternates, respectively. For all the boys scores, CLICK HERE. For complete girls scores, CLICK HERE. Junior World qualifiers for boys and girls in the 11-12 and 13-14 age divisions will be contested on Thursday at Broken Tee in Englewood.